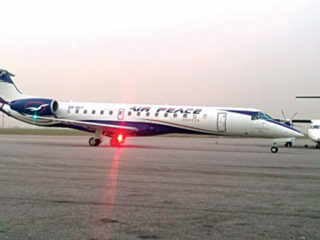 The Nigeria Civil Aviation Authority (NCAA), has commenced an investigation into the Air Peace airlines’ recent cabin pressure incident on one of its aircraft en route Enugu from Lagos. 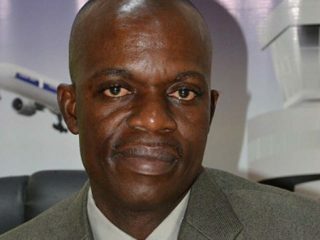 The Nigerian Civil Aviation Authority (NCAA), has begun investigation into Air Peace’s oxygen mask incident that occurred in the airline’s Lagos-Enugu flight on Dec. 14. 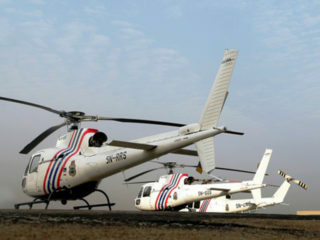 The multiple safety recommendations issued by the Accident Investigation Bureau (AIB) lately, have recorded low rate of implementation by concerned agencies in the local aviation industry. 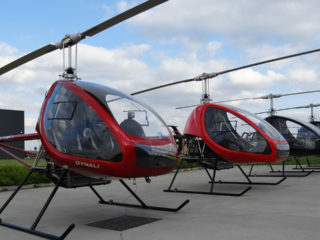 The Federal Government’s plan to produce helicopters locally have received a boost with the expression of interest by a Belgian firm, Dynali Manufacturing Helicopters Company. 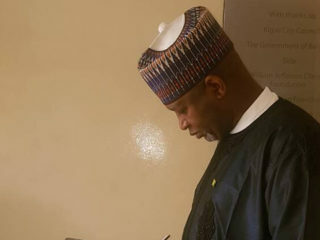 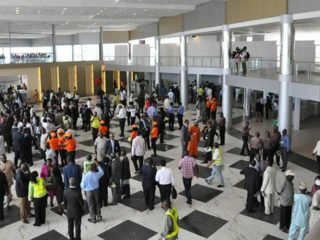 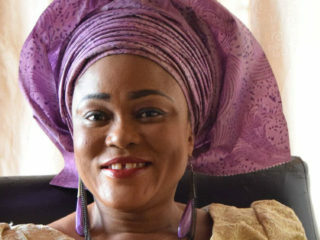 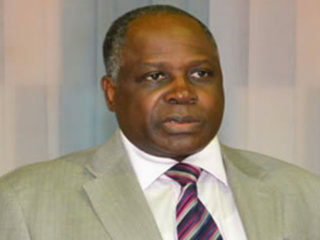 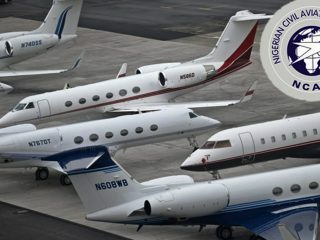 The Federal High Court orders notwithstanding, a party to the 'stolen' jets saga at Lagos airport has alleged a fresh plot to ferry the disputed assets out of the country. 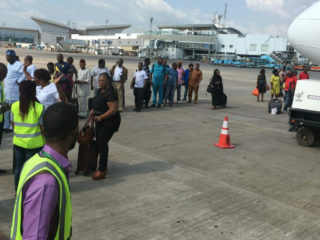 Emeka bade Anthony good-bye at the final boarding call for the Ethiopian Airlines (ET) Lagos-Addis Ababa flight. 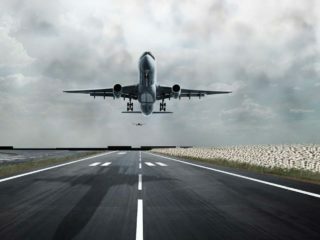 About 40 minutes later, the ET flight was airborne.